Seprod received the Prime Minister’s Award for Top Large Manufacturing Exporter, the Governor General’s Award for Manufacturer of the Year and the Governor General’s Award for Exporter of the Year. 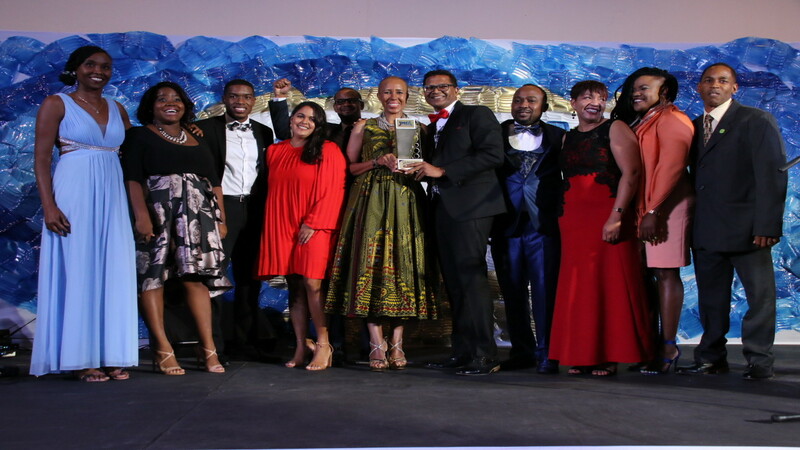 Manufacturing powerhouse Seprod Jamaica led the pack at the Jamaica Manufacturers and Exporters Association’s (JMEA) annual awards gala, walking away with the major awards at last Saturday’s event. 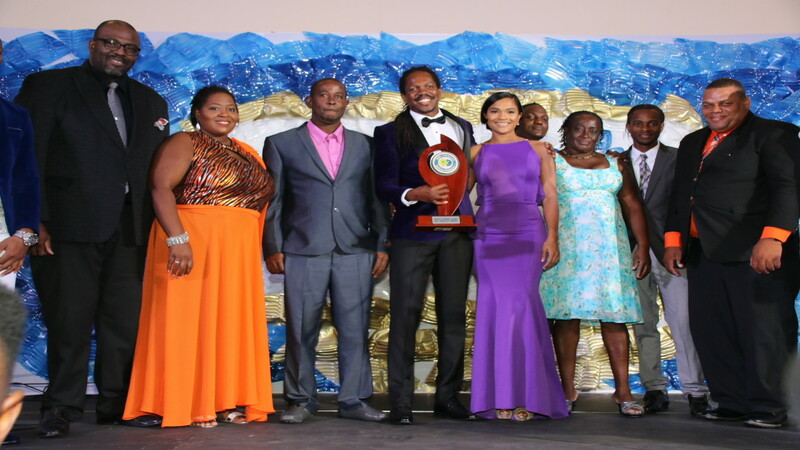 Seprod took three of the 20 awards at the grand affair, held at the Jamaica Pegasus. 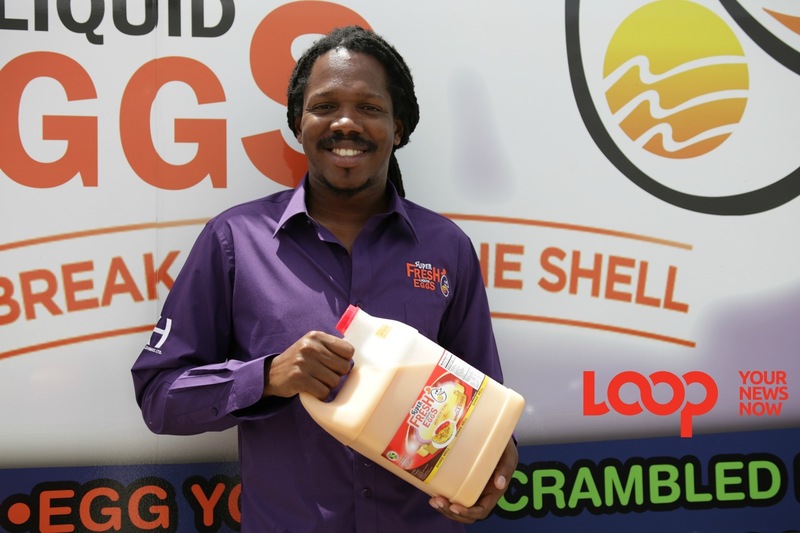 Meanwhile, the Damion Crawford-led Crafton Holdings - manufacturer and distributor of Super Fresh Liquid Eggs, followed closely behind, copping the two awards. So did beer maker Red Stripe. 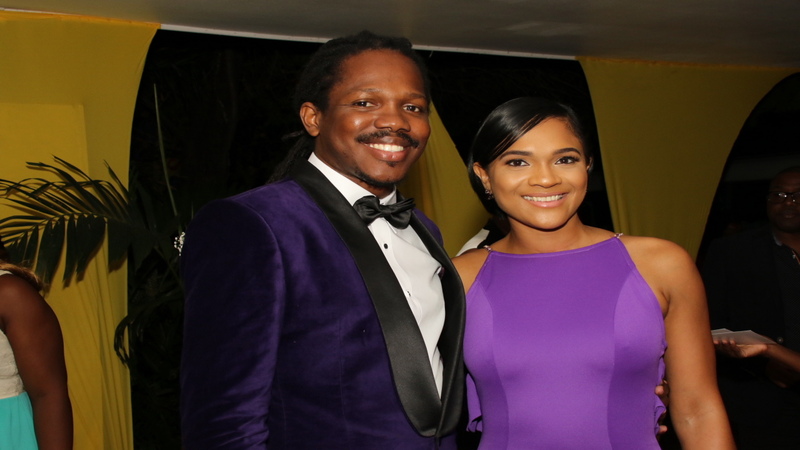 Damion Crawford, Managing Director of Crafton Holdings and Shanique Mongal. Crafton Holdings was awarded the Eddie Hall Award for New Manufacturer of the Year and the Nicola Gordon-Rowe Buy Jamaican Award. Meanwhile, Red Stripe was presented with the Jamaica Public Service Award for Energy Efficiency and the Vision 2030 Award for Corporate Social Responsibility. Crawford, who was once featured on Loop’s Young People in Business said the awards was testament to the work put in by the Crafton team. “We are indeed honoured. Like many others, I have made several business ventures and not succeeded, so really I want this to be an example to people in whatever area of life to never give up on their positive plans, dreams and aspirations,” Crawford said. 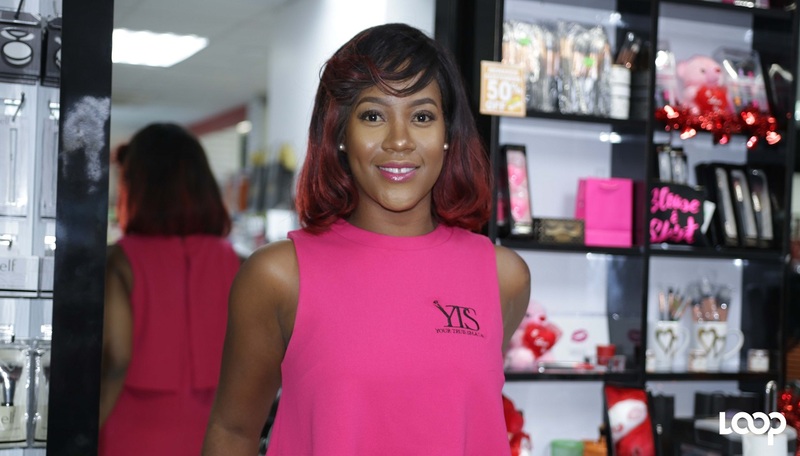 Young female entrepreneur, Dianne Plummer, founder of True Shade Cosmetics, who was also featured in Young People in Business - earned the Ambassador Peter King Award for New Exporter of the Year. 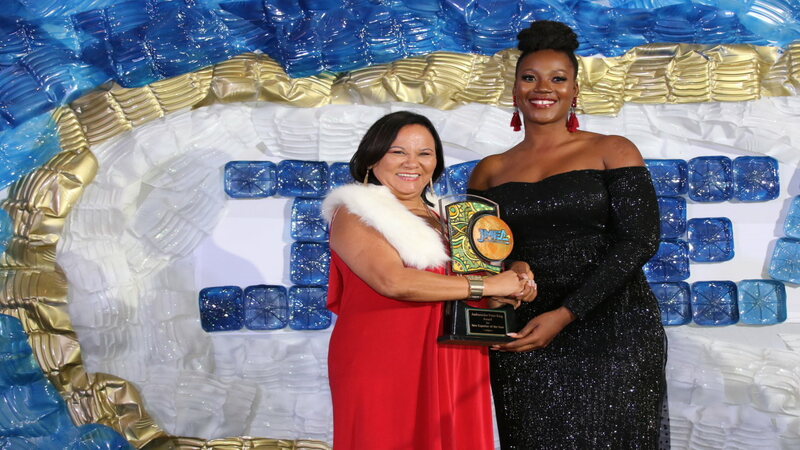 Former Jamaica Exporters' Association Michelle Chong (left) presents Dianne Plummer Founder of True Shade Cosmetics with the award for Ambassador Peter King Award for New Exporter of the Year. "This award is just the beginning. We are working to change the beauty game locally and to afford persons outside of Jamaica the ability to access healthy cosmetics,” said Plummer. “Beauty is more that skin deep as a result, YTS enhances beauty without compromising health." Speaking at the gala, being held for the first time under the newly merged JMEA, the association’s President Metry Seaga urged the government to quickly move to address the issue of access to capital among local manufacturers. Seaga said the JMEA has started discussions with the government and the Jamaica Bankers Association in this regard. “If we don’t solve this issue quickly, we are going to starve our companies of the necessary oxygen they need to survive. 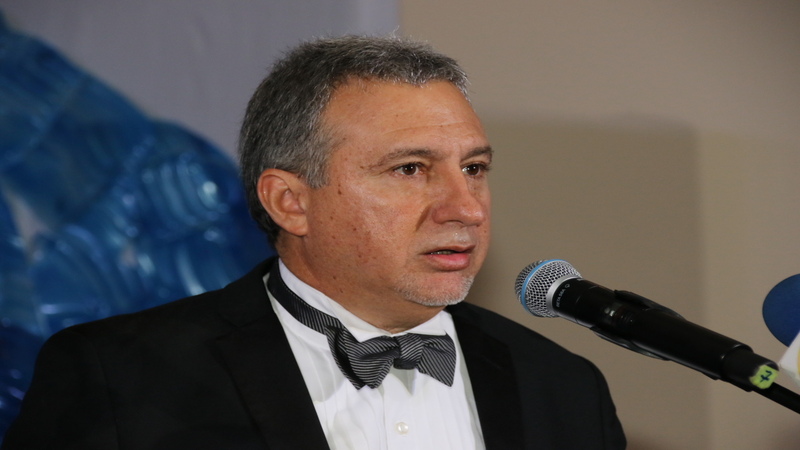 Minister Shaw we need the four percent money,” Seaga said. The government is moving to access at least a third of the estimated $45 billion in unclaimed funds lying dormant in accounts of local commercial banks to help provide affordable loans for MSMEs. 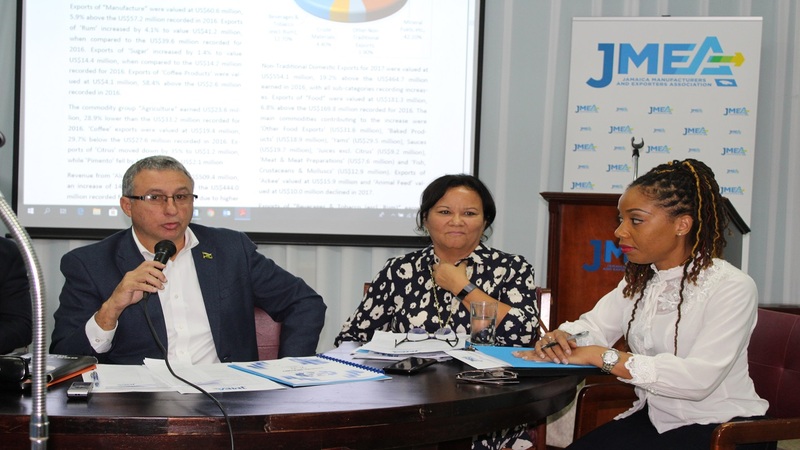 Seaga also said the JMEA is in the process of putting together proposals for a dedicated purpose-built affordable factory space for local manufacturers. “I will not rest until I see a place created that houses and showcases our smaller members a place for them to call home, a platform from which they can launch into stronger businesses and become success stories for us to be proud of,” Seaga. Click the gallery for more photos from the awards gala from Llewellyn Wynter. Other awardees at the event were Caribbean Foods, Jamaican Teas, CMA CGM, Quality Systems Solutions and Initiatives, Complete Nutrition Care Diet Centre, Newport Fersan (Jamaica) Ltd and ARC Manufacturing Company Limited, J. Wray & Nephew and Bureau of Standards Jamaica. The awards gala also featured a silent auction of locally manufactured products. Sketch artist Jeffrey Perry was also on hand, doing portraits of several guests. Attorney-at-law Ashley Ann Foster was named the best dressed female at the event. She was styled by local designer Shenna Carby.